Cape to Karoo 4×4 safari is a journey off the beaten track, through a land of big spaces and starry skies. The closest distance you can get to the Great White, within the safety of a steel-made cage. White sand dunes reaching the blue ocean. The ostrich capital of Little Karoo. The Gamkaskloof Pass snaking through the steep mountains of the Karoo. The backroads of Karoo will take you to the heart of old South Africa. A lost wilderness where after two centuries lions are roaming again. Look-out for whales from the shore, by boat or kayaking, dive in a steel-made cage to see safely the Great White at a palm from your face. 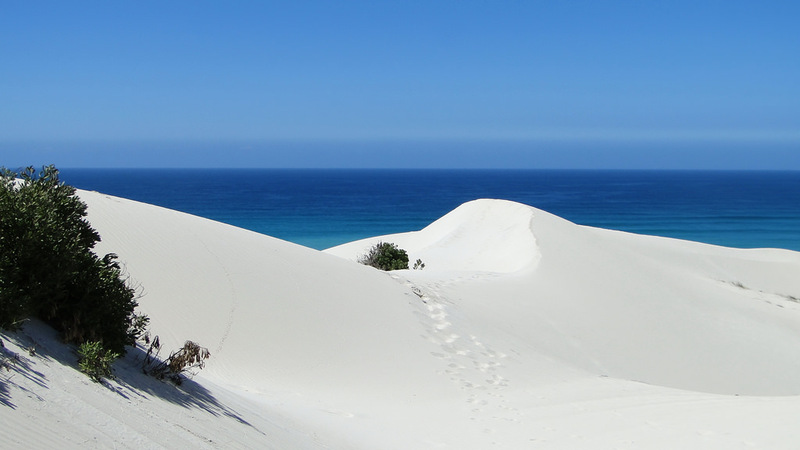 Hike through the dunes and the sandy beaches of De Hoop Nature Reserve. Drive along the 4×4 fishing trail of the Walker Bay or on the dunes overlooking the start of the Garden Route. 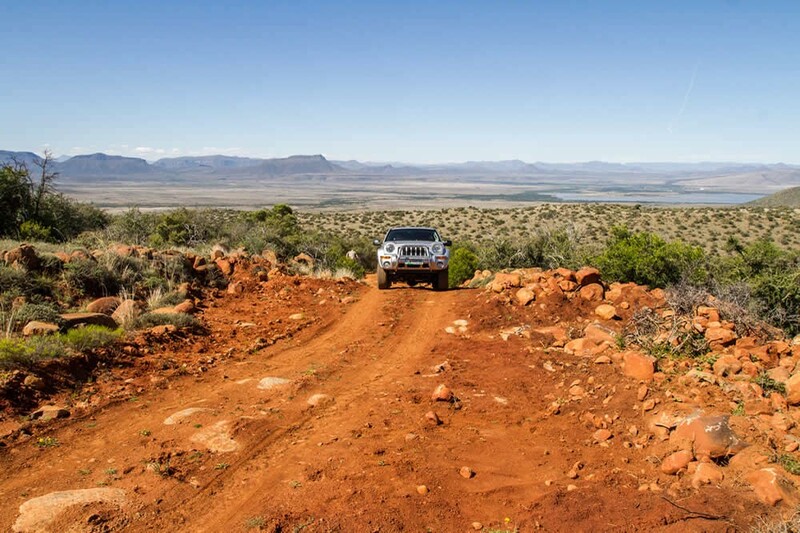 Dare a return 4×4 drive to The Hell, before exploring the remotest areas of the Karoo National Park. Discover the wild side of a land where, after centuries, Lions are roaming free again. 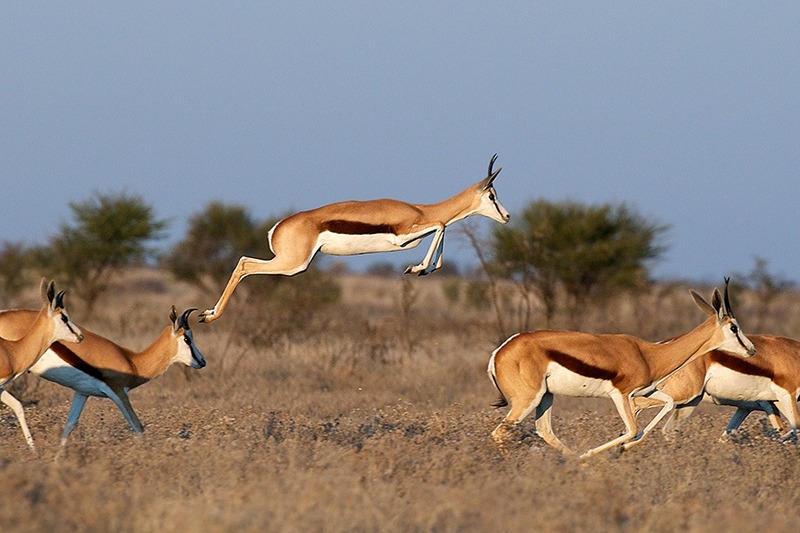 Why choose Cape to Karoo 4×4 safari? possible black Rhino encounter in the Karoo NP. This trip is running during the whale watching season, from June to November. But whales apart, this is feasible all year-round. In full winter (June-July) the nights in the Karoo may be very cold. Meeting at the designated point in Cape Town and departure to the Overberg. You can book on site your preferred activities: whale watching by boat, shark cage-diving, sea kayaking in the Walker Bay. 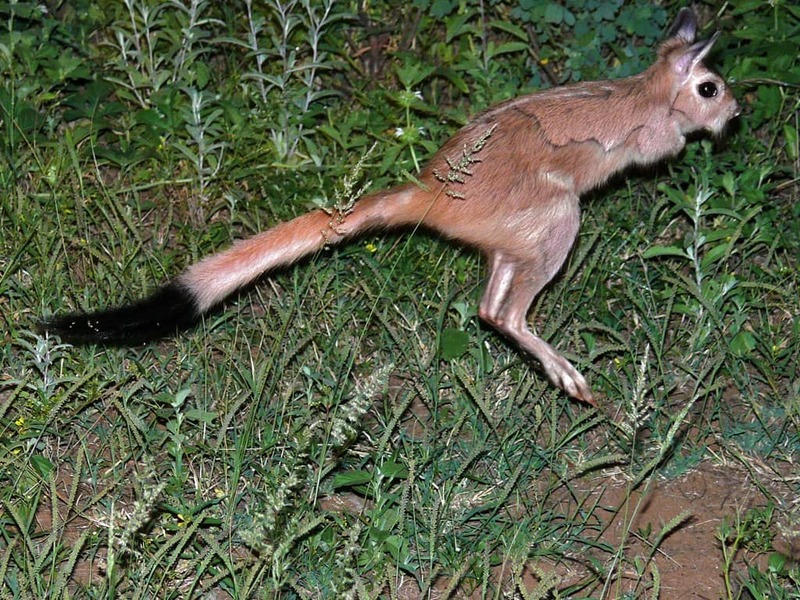 We will also find the time to take you tho the beaches of the Walker Bay Nature Reserve. We’ll drive on sand tracks through the fynbos along the 4×4 Walker Bay fishing trail. Accommodation in guesthouse, with breakfast included. We leave Hermanus to head to De Hoop Nature Reserve. On our way, on the day 3, we will stop at Cape Agulhas, where the Atlantic and the Indian Oceans officially meet. You will discover the reserve at your own leisure. As you will be sitting quite a bit in the car in the following days, we suggest you to spend most of your time hiking through the dunes and along the beaches of this great natural beauty. In season, you have a very good chance for whale spotting from the shore. Accommodation in guesthouse, in half board. We leave early De Hoop to drive west, toward the start of the Garden Route. Although this is not our final destination, we will drive on the dunes of Vlesbaai, just before Mossel Bay, where the Garden Route starts, and where we’ll stop for lunch. In the afternoon, we’ll get to Oudsthoorn, the world’s ostrich capital, in the heart of the Little Karoo. We will check-in at a typical guesthouse. Dinner is at own expense, but we strongly recommend to arrange a table at Jemima’s, one of the best of South Africa. We leave Oudtshoorn after breakfast to head inland. Our today’s final destination is Die Hel (the hell), a hidden treasure and a UNESCO heritage site. The narrow gravel road to Die Hel is one of the most iconic of all South Africa. It snakes through hidden valleys and several mountain passes, leading to a dead end in the middle of nowhere, in the heart of the Swartberg Nature Reserve, where we’ll find our accommodation for the night. Accommodation in rustic chalet (self-catering). 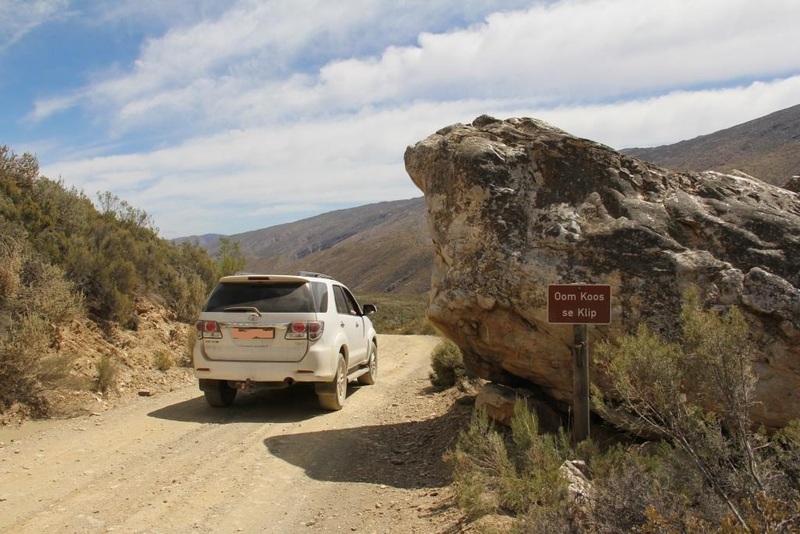 After breakfast we’ll drive up the same road (as there’s no other to…) to get back on the Swartberg Pass. At the t-junction, we’ll turn left heading to Prince Albert and then to the Karoo National Park. We’ll stop in Beaufort West, at the edge of the park, to refill and buy the food for the 2 next days. The park has stunning landscapes and can be explored to a large extent by 4×4 only. 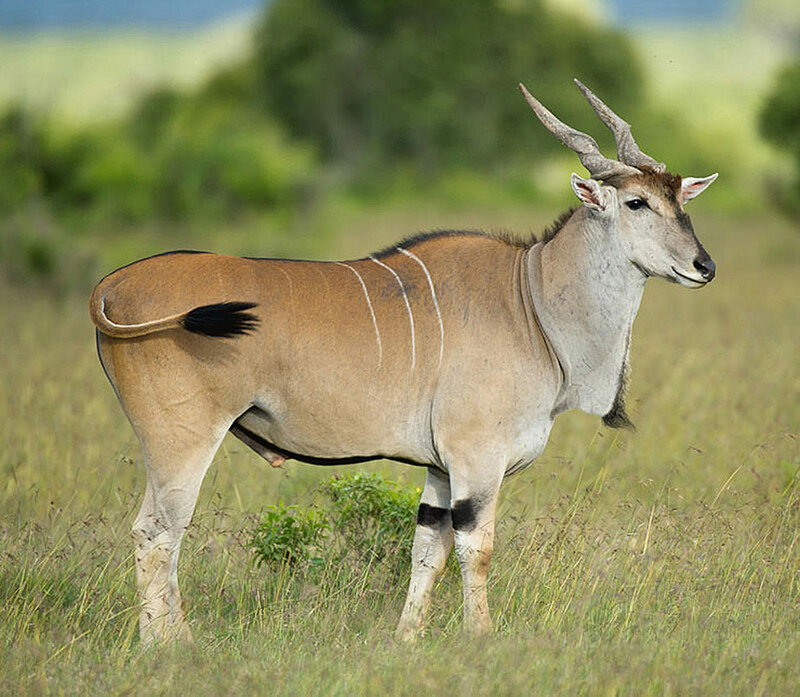 Oryx, springbok, ostrich, eland and mountain zebra graze and browse in this rough beauty. Until a few years ago, the star of the Karoo NP was the mighty and endangered black rhino. And still it is. But it’s worthwhile mentioning though that, after 2 centuries, the lion is back! Accommodation at in chalet at the rest camp of the park, with breakfast included. We leave the park to start our 5 hour drive to Cape Town, where we’ll spend the night and gather for a well deserved farewell dinner. We strongly recommend though to extend by at least 2 more nights your stay in the mother city, to be explored in self-drive or with a private guide. Return your car to Cape Town International Airport. everything not mentioned as included. Guaranteed for a minimum of 4 persons. Self-drivers will be allowed to go anyway (if they wish). In this case, they will be given full directions and all vouchers wherever required. Our office in South Africa will be in any case available to assist 24/7.